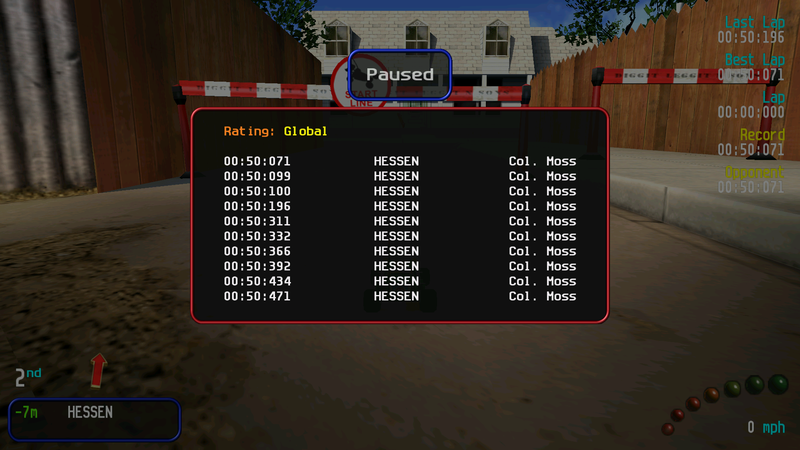 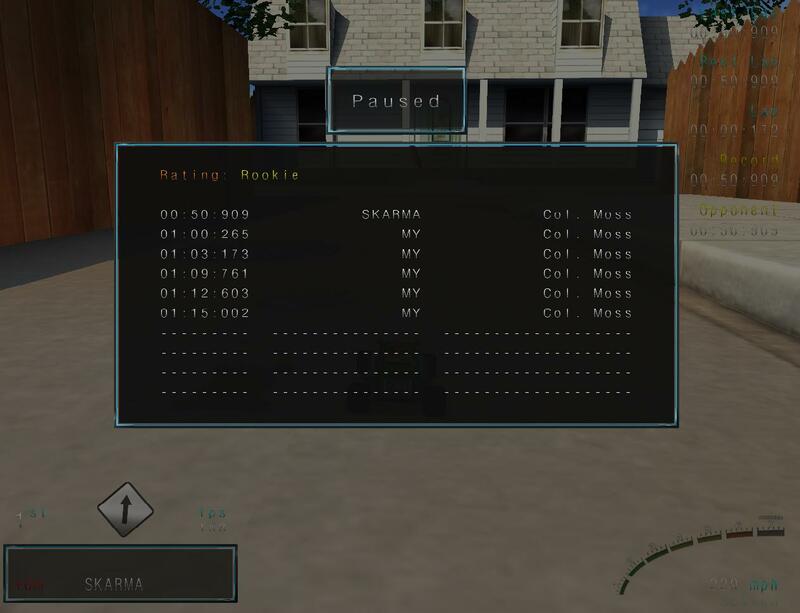 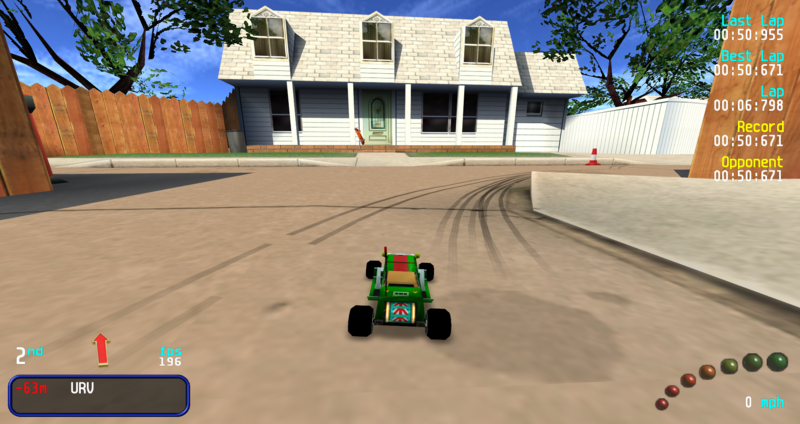 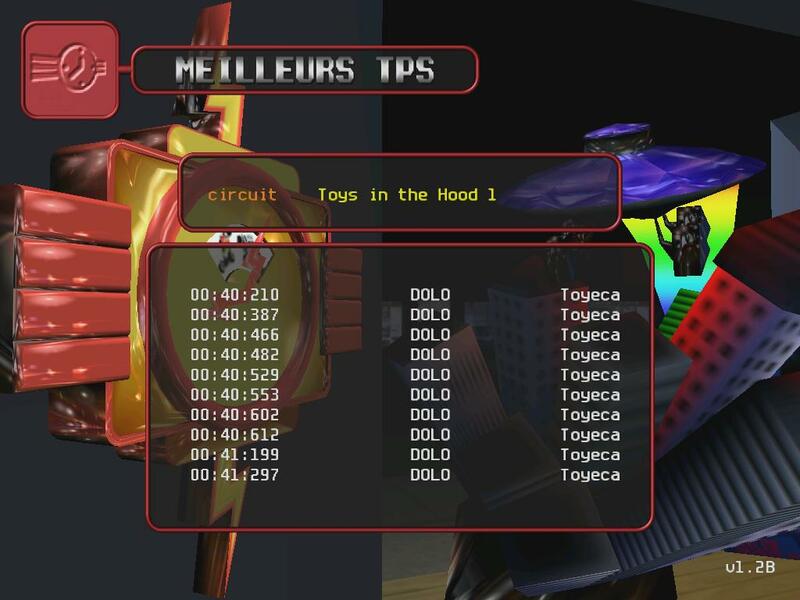 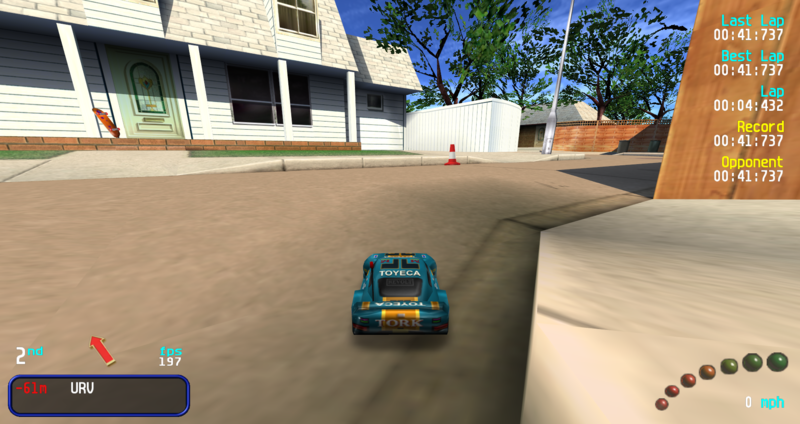 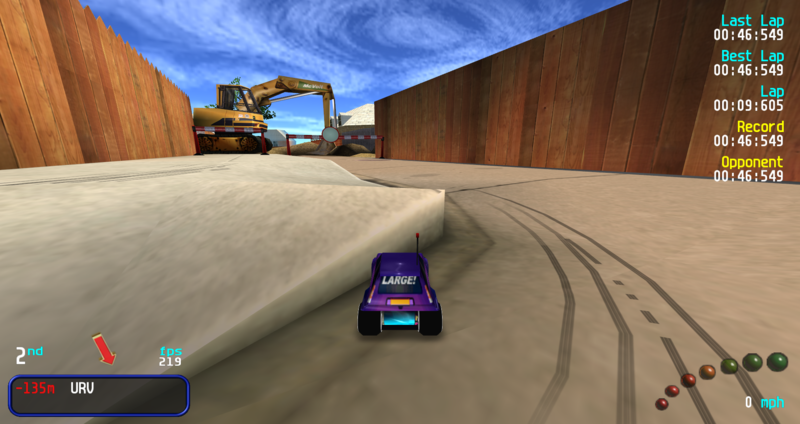 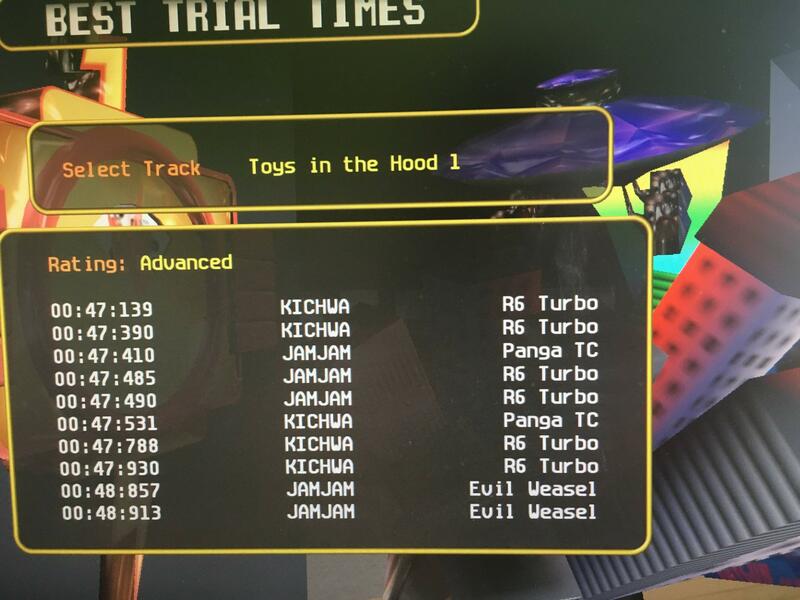 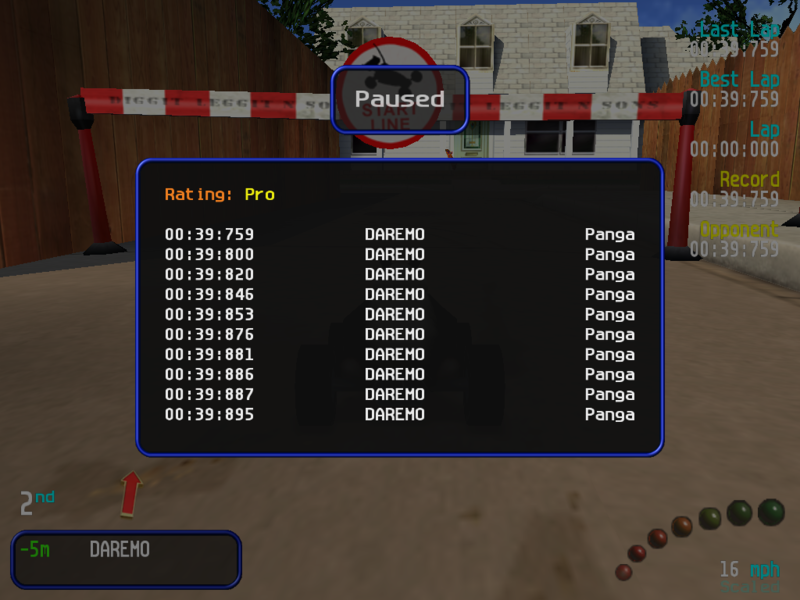 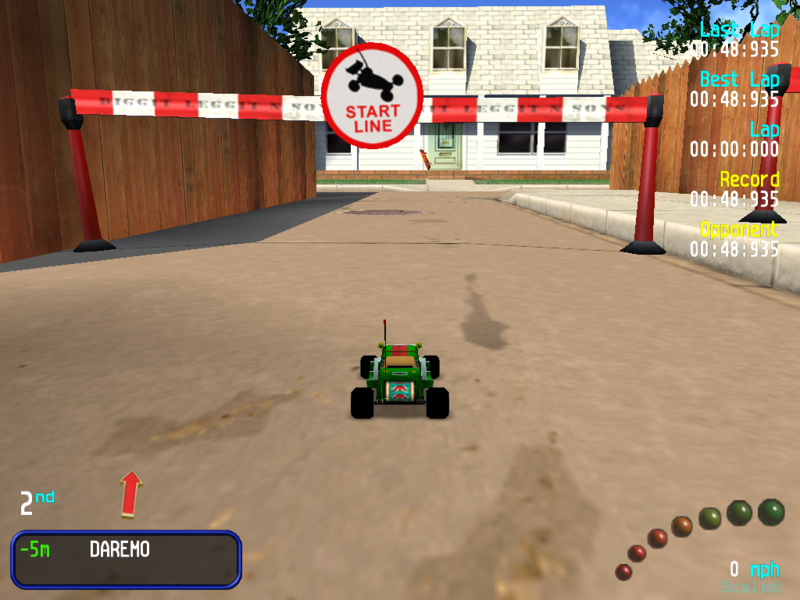 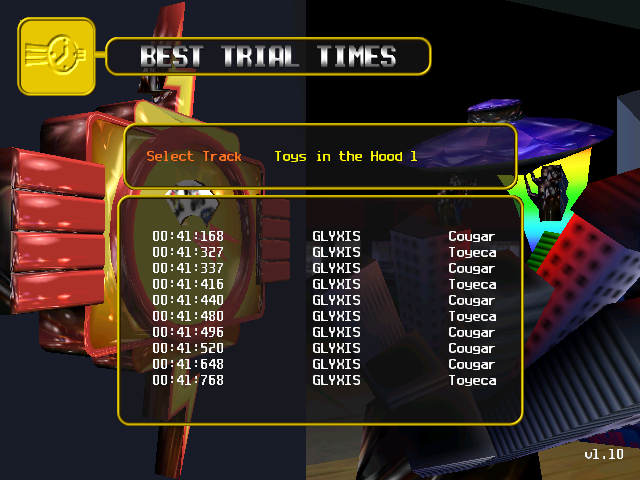 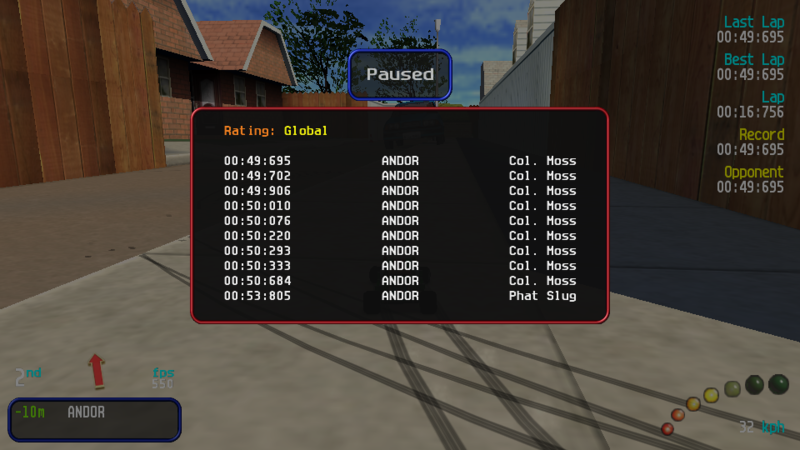 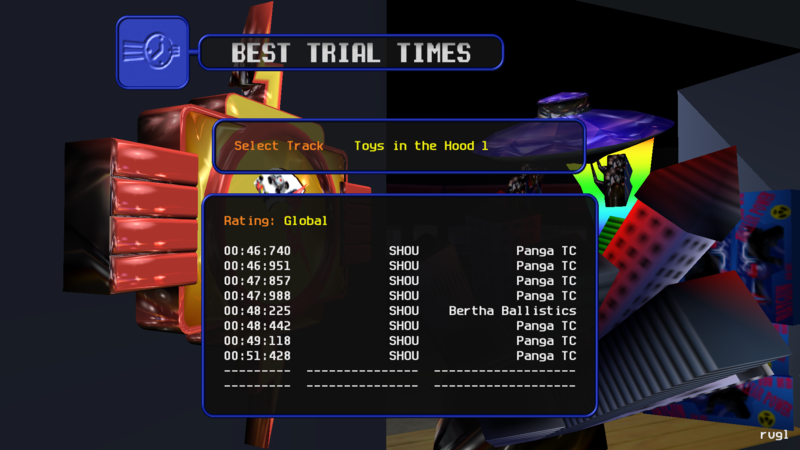 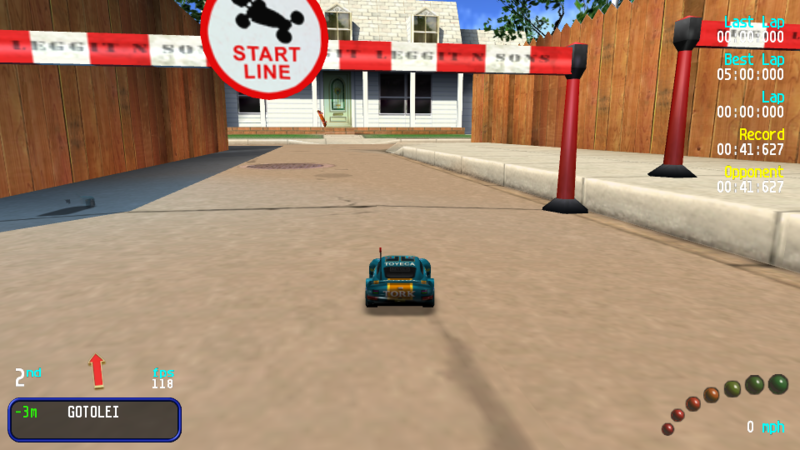 Here you can post your records what was made on Toys in the Hood 1 track with stock cars (all available stocks without CARNIVAL or URCO cheat) and the Dreamcast&I/O cars (all the cars which ones are from the Dreamcast version of Re-Volt and Re-Volt I/O cars which ones you can find on the site). 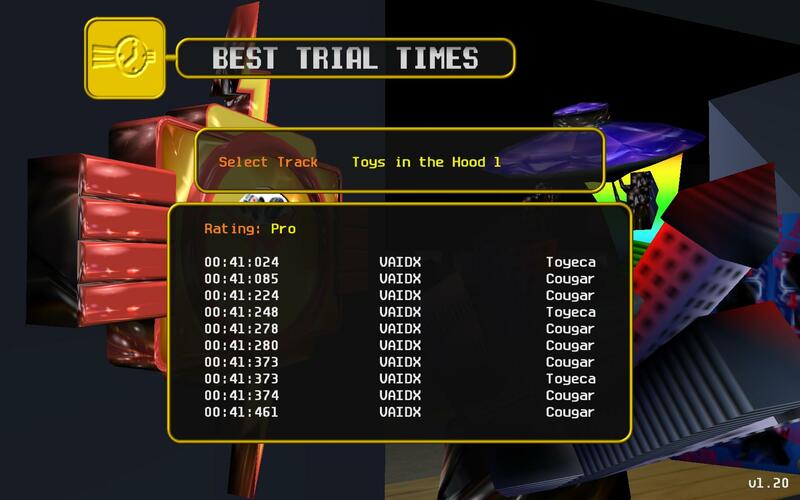 Last edited by Kipy on Sat Apr 06, 2019 6:34 pm, edited 29 times in total. 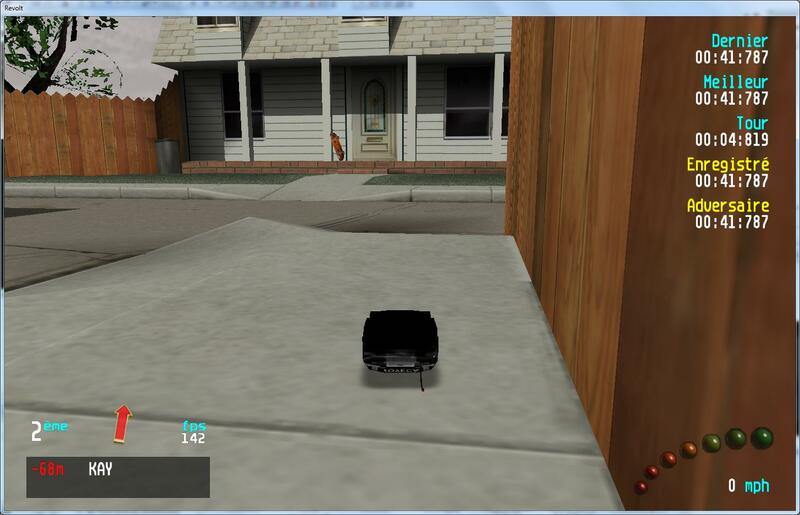 Can be lowered by at least one full tenth. 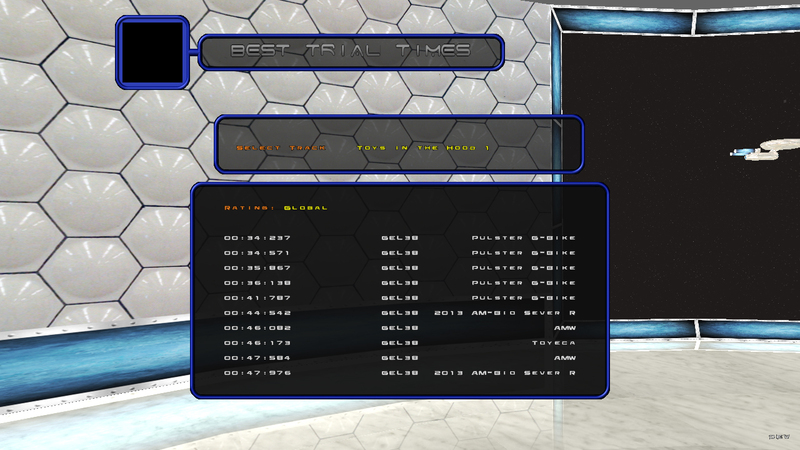 New keyboard, new time. 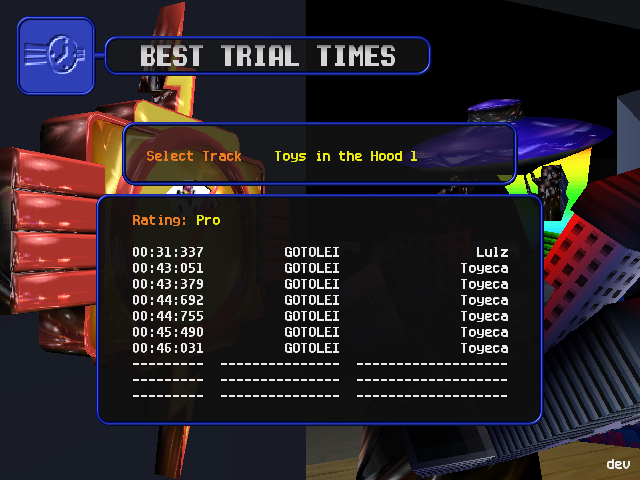 Many mistakes but perfect last jump literally, I hardly believe anyone can do that jump better and it's a shame this wasn't my best run because my best run had a -140 split before tunnel. 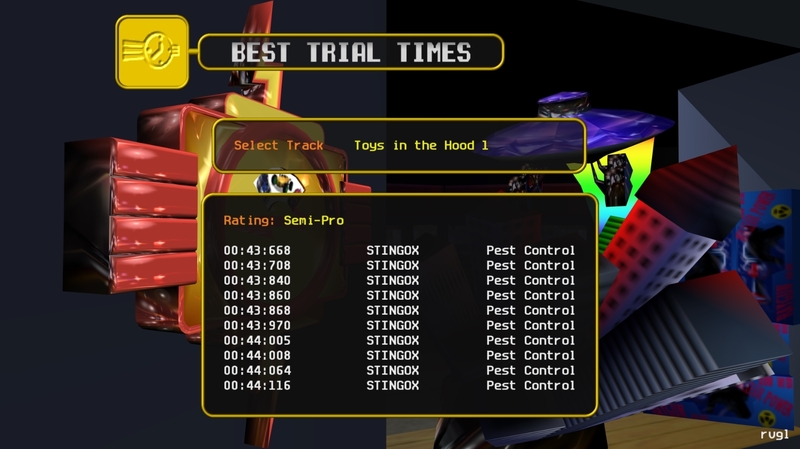 This is mainly so my one TT time on the forums isn't some ghastly-slow time pulled from a joke post from like four years ago (it still isn't great but this really isn't my thing either). 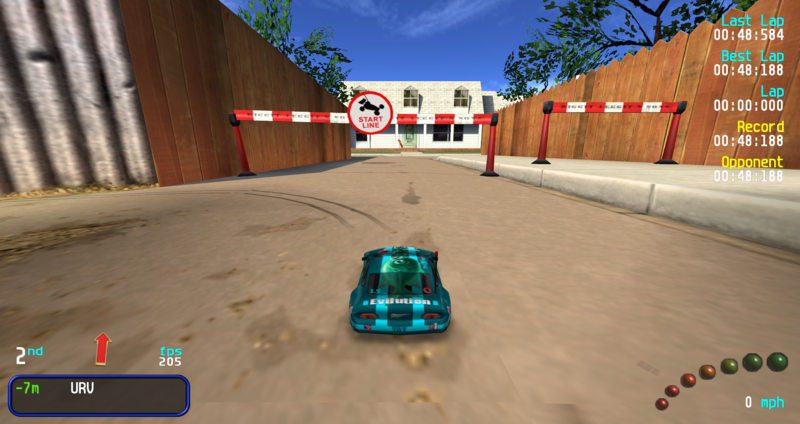 Last edited by ZipperZbieracz on Thu Mar 28, 2019 10:53 am, edited 1 time in total. 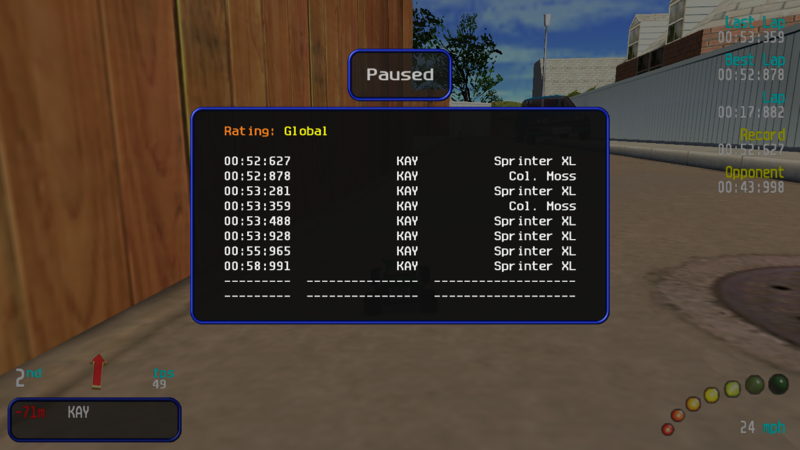 Oof...maybe I can beat this sometime in the future, but reaching Kipy's R6 time will be very very hard with this car. At least for me. 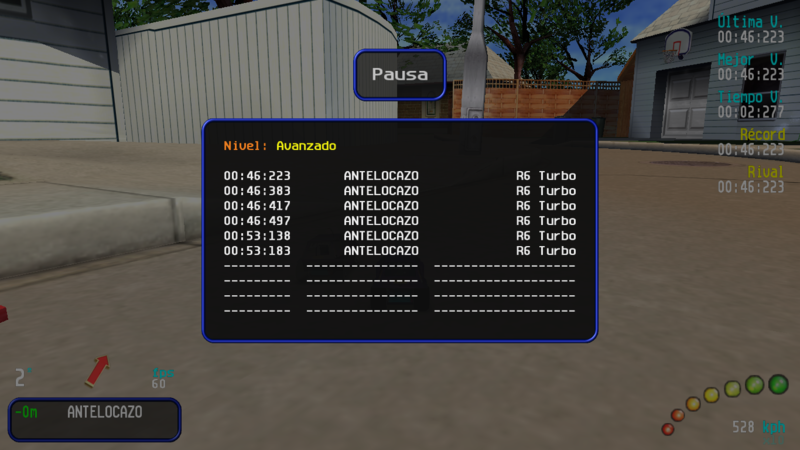 Last edited by anteloCAZO on Thu Feb 21, 2019 5:56 am, edited 1 time in total.